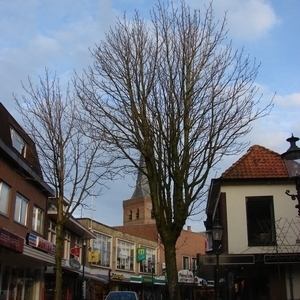 Barneveld is a town and a municipality in the province of Gelderland in the center of the Netherlands. It is known for its poultry industry and large protestant community. The population of the municipality was 52.629 in June 2010, the town having a population of 29.756. 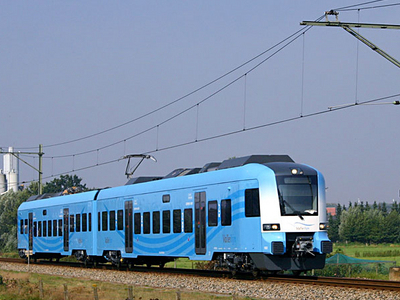 Barneveld is served by Connexxion at two train stations. Barneveld Centrum is in the centre of Barneveld and the Barneveld Noord railway station in the village of Harselaar, where there is a Park & Ride facility. Here's the our members favorite photos of "Towns & Villages in Utrecht". Upload your photo of Barneveld!